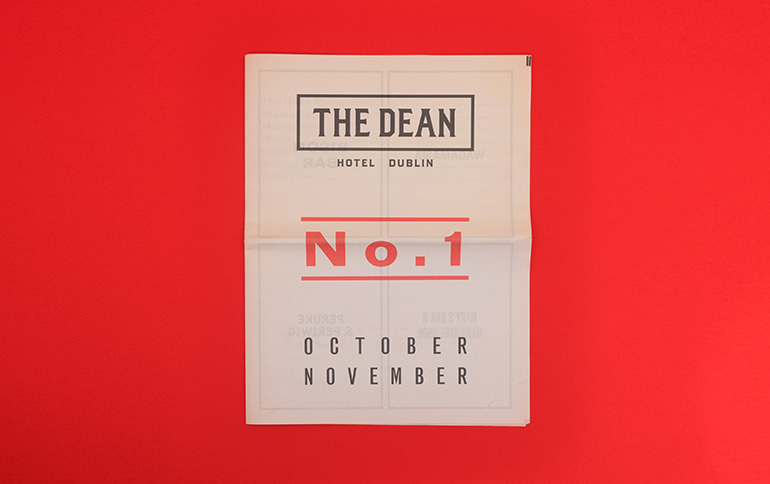 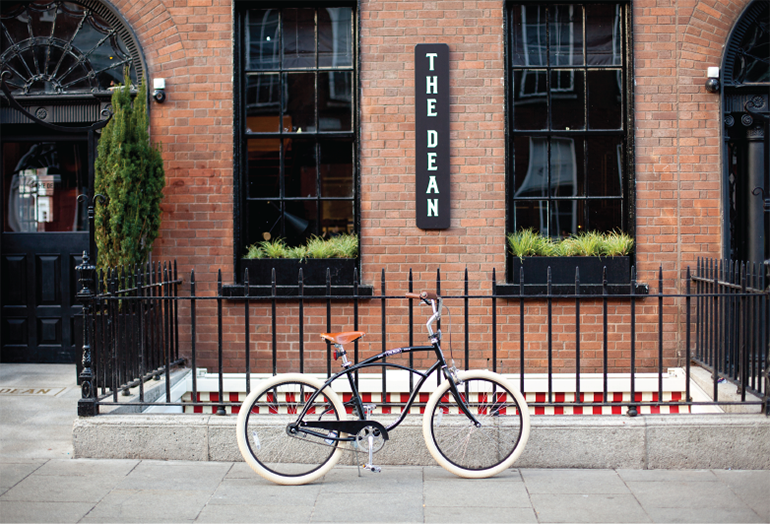 The Dean is a 52 bedroom boutique hotel which opened in late 2014. 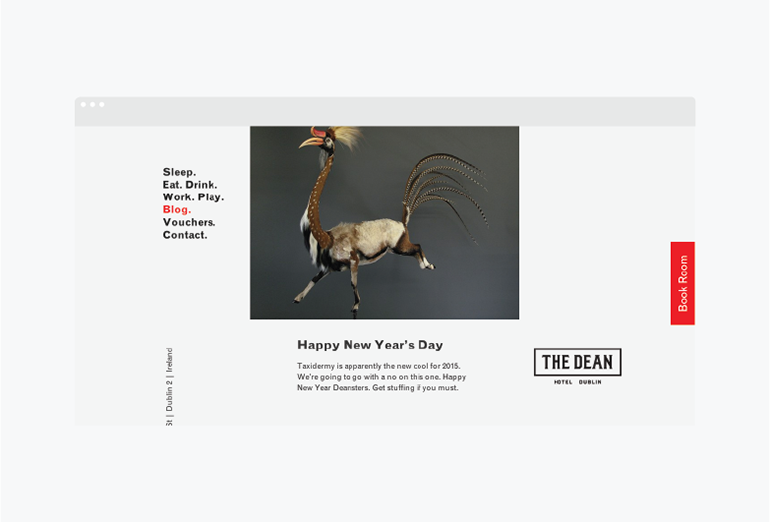 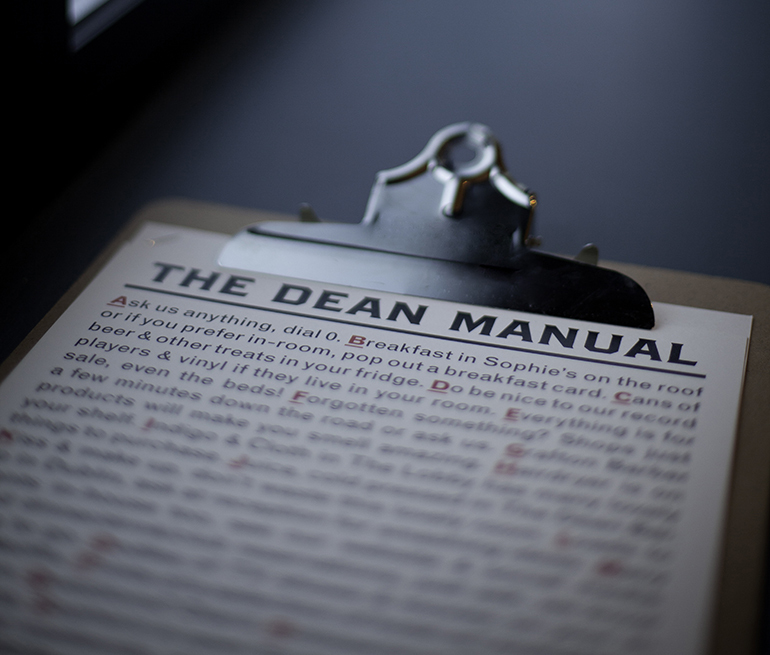 In an industry that is constantly evolving, The Dean is a modern day format of morning through night experience. 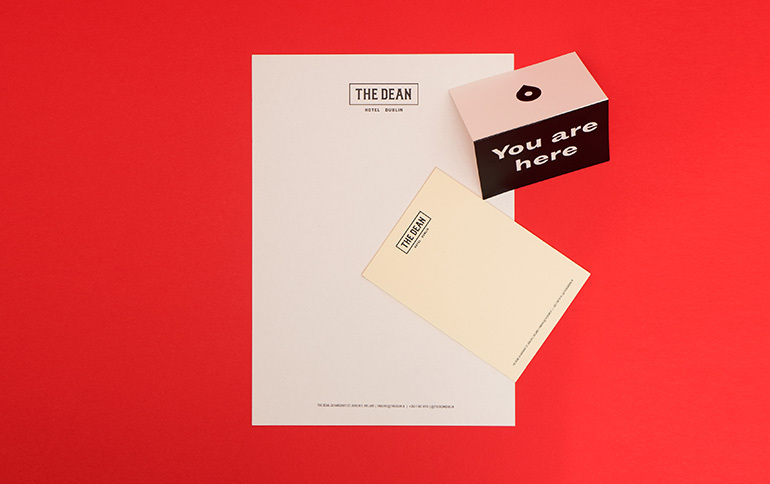 Our branding project lasted 15 months and involved numerous deliverables, from Identity through to website. 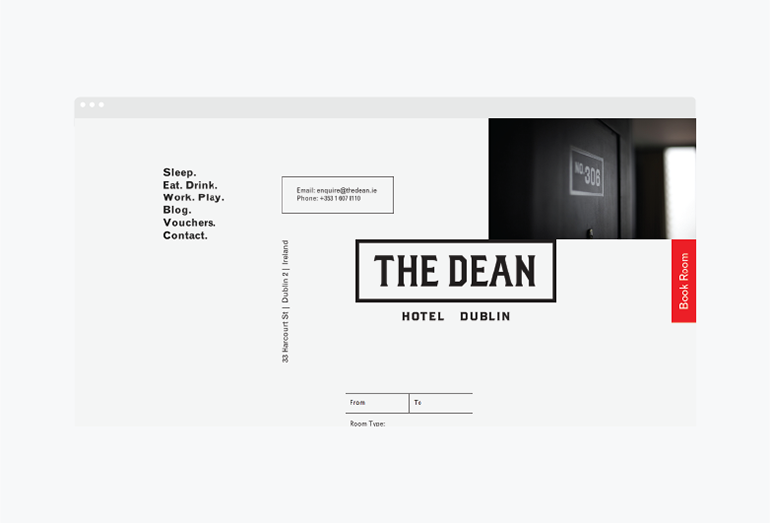 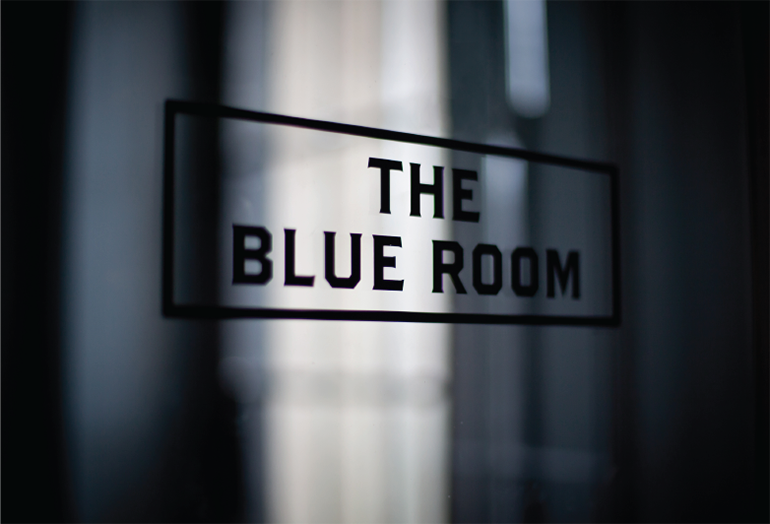 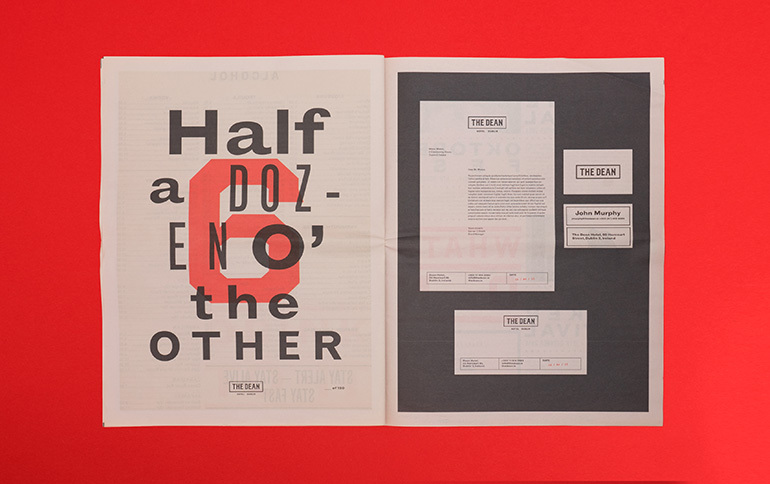 The identity is a bespoke typeface designed exclusively for The Dean hotel with influence taken from Harcourt streets Georgian cornicing and railway history. 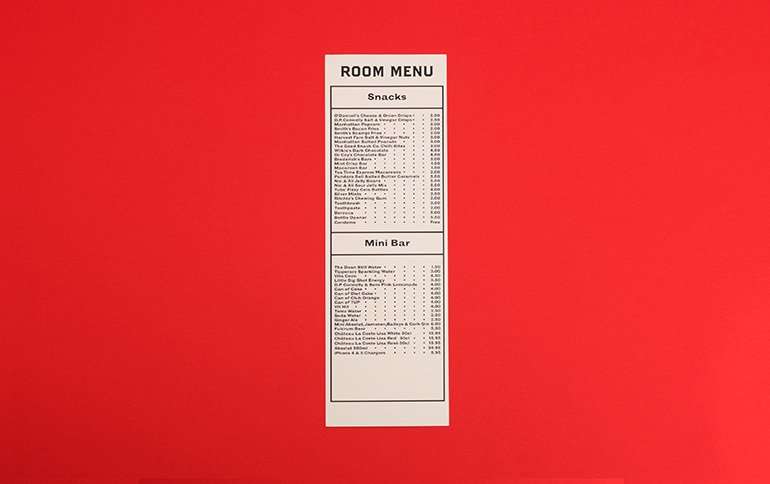 Following this we designed the hotel’s menu templates and stationary. 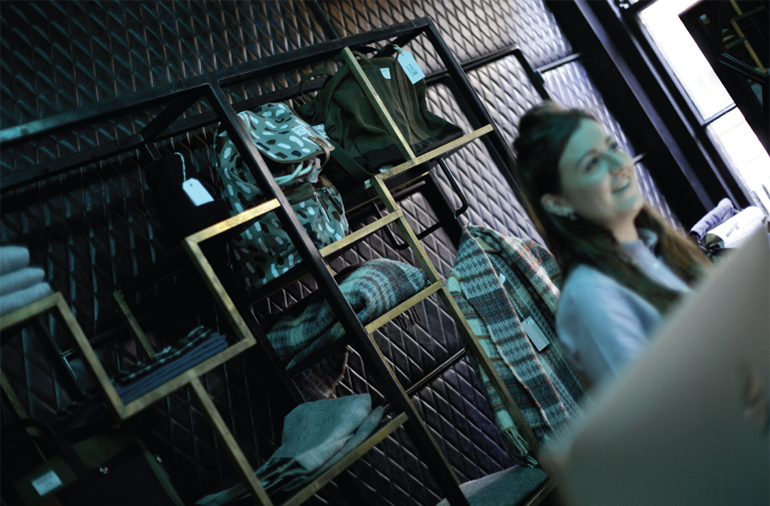 Our work with the hotel is ongoing due to our lobby shop and product development. 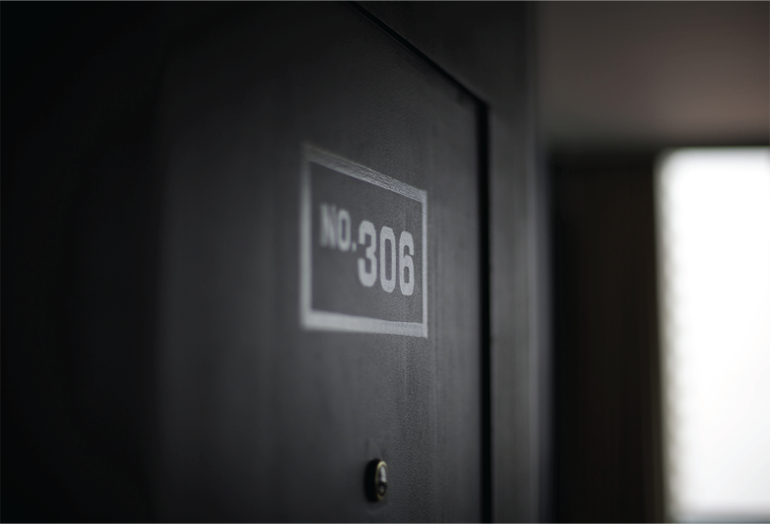 To launch the hotel, we also co-produced a teaser film.